Perfect for hazy summer days and layering up on cold winter nights, explore our diverse range of beautiful tunic dresses for a versatile piece to transform your wardrobe repertoire. Figure-skimming and flattering, the tunic is a wonderfully practical yet super stylish dress to have at your disposal - creating a great silhouette that can be dressed up or down depending upon the occasion. Wear as a long top with jeans and pumps to change up your style or marry with elegant heels and a clutch bag for evening soirees. Seasalt and Joules are the big brands to watch here; perfectly crafting brightly bold pieces that will take you from the beach front to the pub and everywhere else in style. Or explore French Connection and Joseph's indisputable luxury with their fluid fabrics that boast gorgeous graphics and trend-led detailing for the ideal night-time look. With premium brands offering such stylish pieces, discover the collection now. 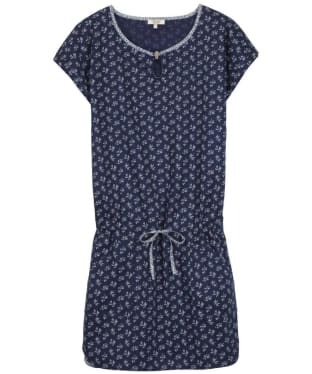 The Women's Aigle Lillytune Dress is a tunic style dress perfect for this spring/summer. 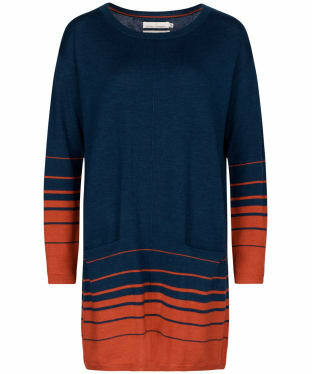 This dress can be pulled in at the waist using the drawstring or worn loose as a tunic style dress. 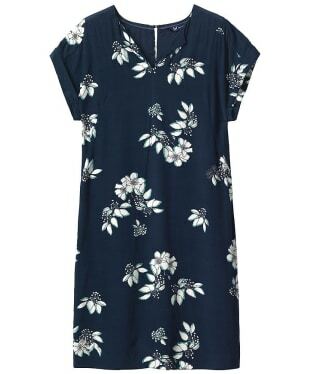 The straight cut of the dress gives you a casual look this summer, the floral and contrasting prints adding to the summer feel. 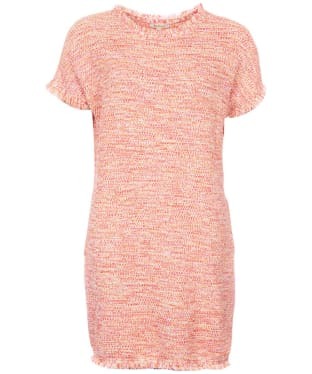 With details including a wooden button to the neckline and patch pockets on the front add to the casual look of the dress. This is a perfect staple piece for your wardrobe this upcoming season. 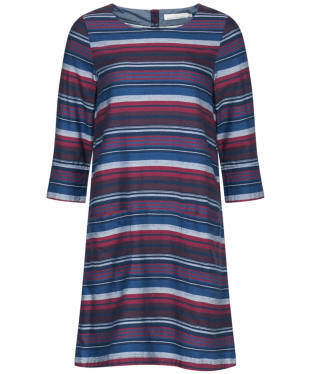 Stay stylish on those casual days with the Women's Barbour Rief Dress, offering a nautical inspired striped design you are sure to love! 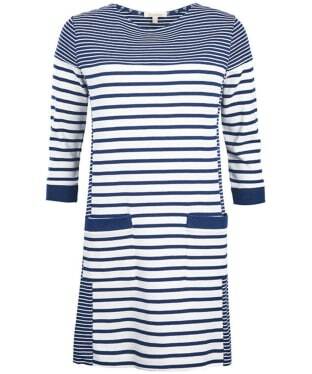 The wide boat style neckline is perfect for completing the nautical look and added a feminine finish. 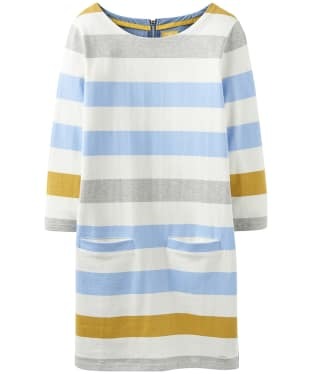 This casual sweat dress features contrasting sized stripe, as well as patch pockets to front for an added touch of stylish designing. The contrast plain cuffs and pocket welts complete the look of this dress, making the perfect companion for days spent by the coast.